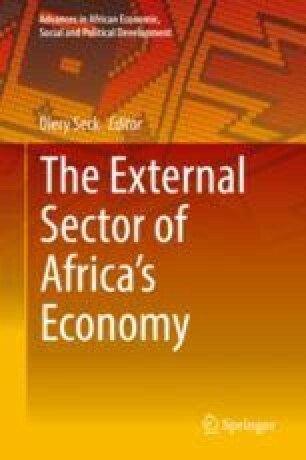 The paper conducted comparative analysis of the effect of trade liberalization on food security in CEMAC and WAEMU Countries with data spanning the period 1987–2014. Overall the findings lead to the conclusion of a negative effect in general. The beneficial effect of trade on the food situation is most visible in terms of availability. Also, it leads to lower prices. However, adverse terms of trade appeared to wipe off the positive effects and lead to food insecurity. This outcome is robust for both the CEMAC and WAEMU samples. With regard to policy, these countries should implement trade policies to facilitate of openness, while supporting and diversifying domestic food production.